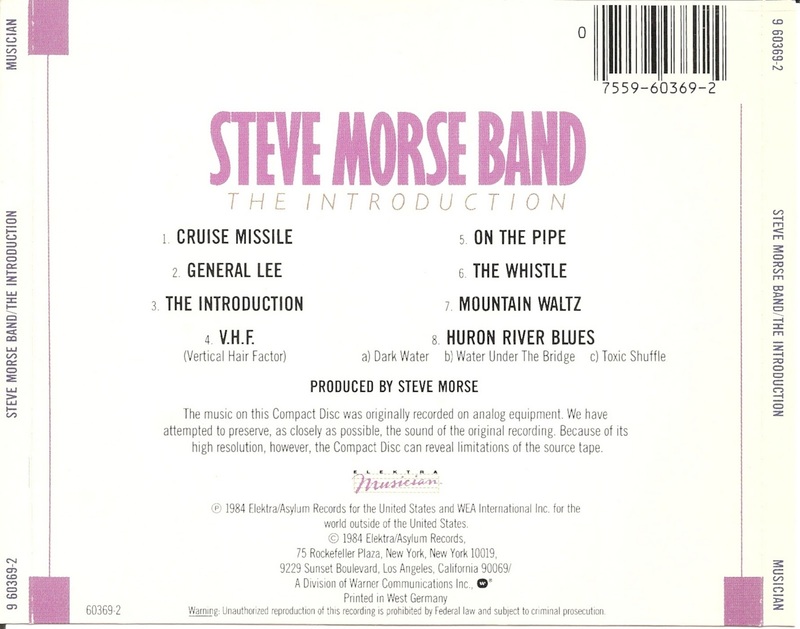 Steven J. 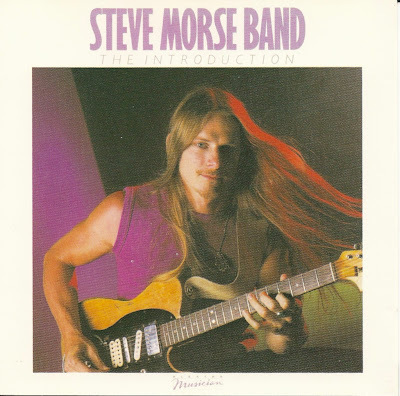 "Steve" Morse (born July 28, 1954) is an American guitarist, best known as the founder of the Dixie Dregs, and the guitar player in Deep Purple since 1994. 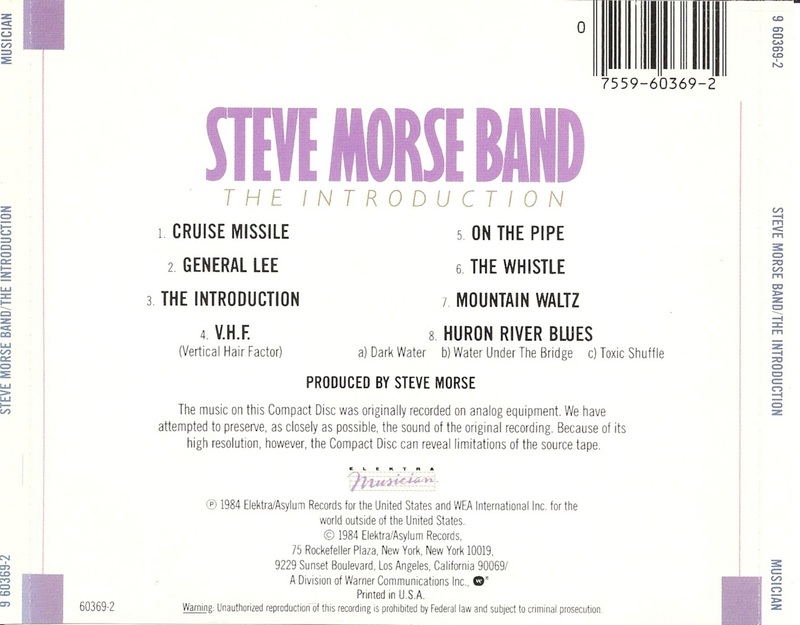 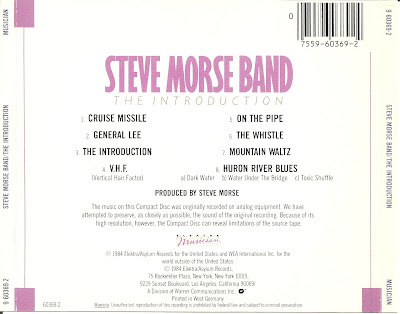 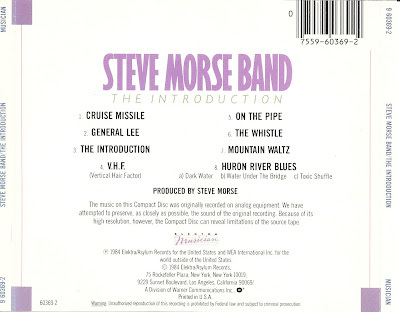 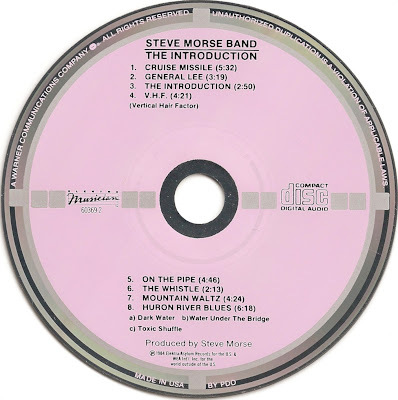 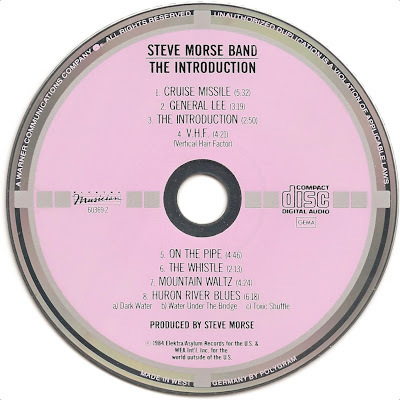 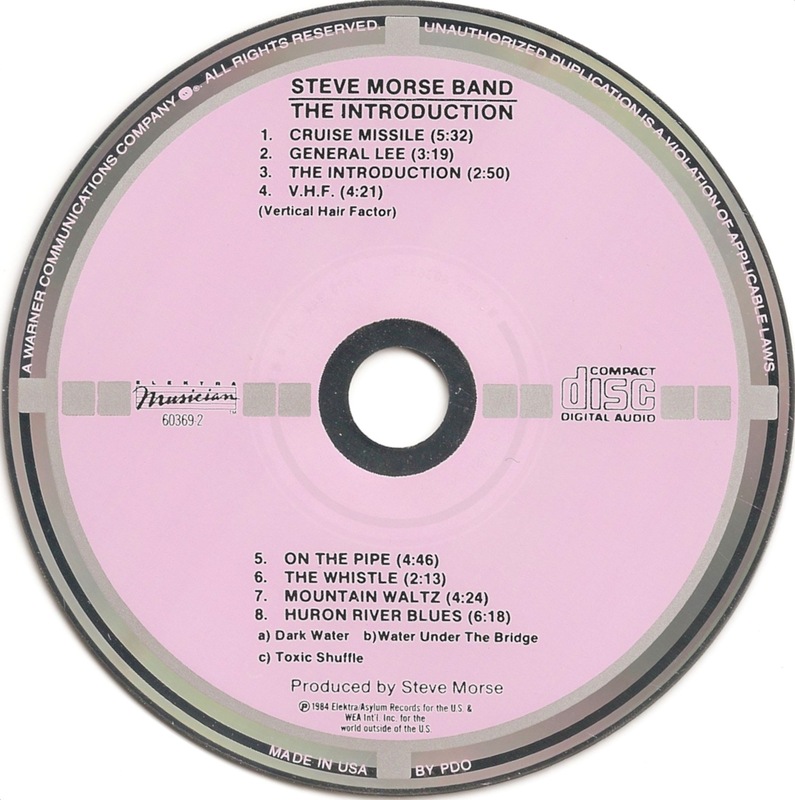 The Introduction is the first studio album by the Steve Morse Band, released in 1984 on Elektra Records.